We’re in love with the new Corvette Sringray! 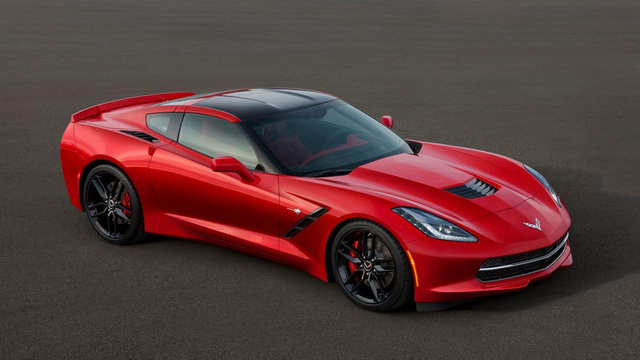 The new Corvette has finally been unveiled, and my, oh my is it stunning. 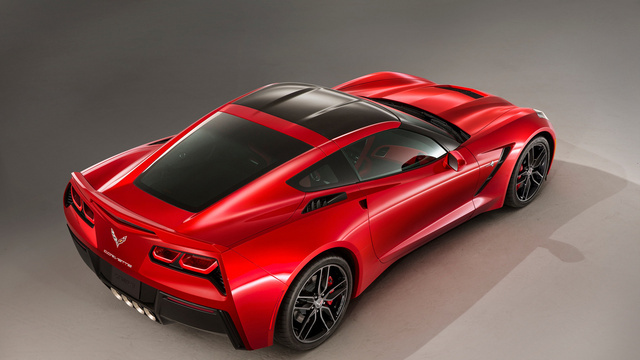 Other Corvettes have all been a bit plain at their unveiling, but this new Corvette Stingray is legitimately stunning. I would even venture to say it is the most stunning Vette at its launch since the original Stingray, the C2. You can see all the details on Jalopnik, but in short its got a 450hp V8, all of GM’s latest tech toys, a 7 speed manual transmission, and higher quality befitting of a world class sports car. All in all, I am thoroughly impressed. Great job GM!!! M-W 9 A.M. - 8 P.M.
T-TH-F 9 A.M. - 6 P.M.